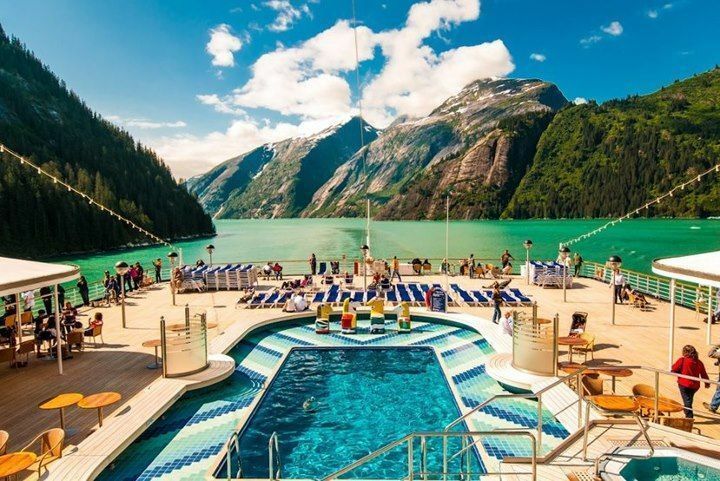 While undoubtedly a favorite cruise line of the more distinguished crowd, Holland America Line hosts 25,000 kids a year on its 15-ship fleet, and has been making an effort to appeal to this “new wave” of passengers. A perfect option for families seeking a multi-generational vacation experience, HAL reliably offers a more traditional and elegant atmosphere for older passengers. Service from the skillful crew is friendly and impeccable, and their obvious affection for children makes kids of all ages feel at home and, even more important, special. Infants from 6-months are being welcomed aboard. Guaranteed group babysitting ($5/HR) is available nightly from 10pm to midnight while siblings ages 3 and up play in Club HAL’s supervised “after hours” program; at other times, private caregivers are available on a first-come basis ($8/HR). A physician and nurses man the ship’s clinic in case young sailors have trouble at sea. Club HAL‘s supervised program serves kids 3 to 12-years in a maze of colorful rooms in their own private adult-free zone equipped with flat screen computers, comfy furnishings and age appropriate climb-on toys for little ones. Tweens ages 8-12 have arcade games, more computers and video games, foosball and Karaoke, in addition to mini-golf on deck, and swim parties. Teens ages 13 to 17 will enjoy their own private themed lounges, The Loft and The Oasis, fully equipped with computer centers, video games and hang-out areas. The line has also developed programs to educate and inspire the next generation of foodies at the Culinary Arts Center. The program includes complimentary classes lasting 45 minutes each where participants can prepare dishes from breakfast, lunch, dinner, and snack menus including items such as fruit roll-ups, salad art, and saltwater taffy. All kids, tweens and teens are welcome to attend, and the skills level ranges from simple to complex, ensuring there is something for everyone. Here’s an in-depth video about a Holland America cruise with 3 kids of various ages. If your family is into mild recreation, there’s shuffleboard, a deckside chess set, and a half basketball court that sees some action from the teens. 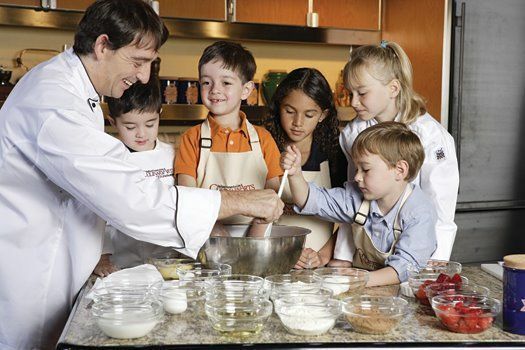 On sea days, the Culinary Arts Center also gives simple cooking classes for the entire family that also draw a large crowd. Just as computers have played a larger onboard role for kids (DVD screenings, X-Box consoles, IMing machines), so do they entertain adults with an innovative, no-fee HAL Digital Workshop designed by Microsoft Windows. With the help of “techsperts,” passengers learn to use memory cards, download and store photos, blog, edit digital movie clips; it’s a real conversation starter. Tip: Forget the in-room WiFi; limit internet access to sessions in the cybercafe, where parents can drink while teens sip on mochaccinos and use the ship’s computers. WiFi coverage is spotty and expensive. More in-room babysitting enables new parents to enjoy the casino and nightly high-caliber shows. HAL is known for its quieter pleasures: the scrumptious Kir Royales produced at the Pinnacle Bar, crooners at the nightly piano bar, friendly bartenders at the sports bar, even chatty baristas at Explorations. In all, the nightlife tends to be pretty tame, but is perfect for grown-ups seeking a quiet evening out. Adults can enjoy an afternoon of pampering relaxation at HAL’s well-appointed sauna, steam and thermal room and a Tui Na relaxation lounge. The large thalassotherapy pool is filled with warm water and massage jets; day passes are available for those who just want to soak or recline on the heated ceramic chairs. Working out was never so fun with great seaviews from the treadmills. Grandparents and mature passengers will certainly enjoy the traditional touches that have become signature features of Holland America including ballroom dancing and afternoon tea. 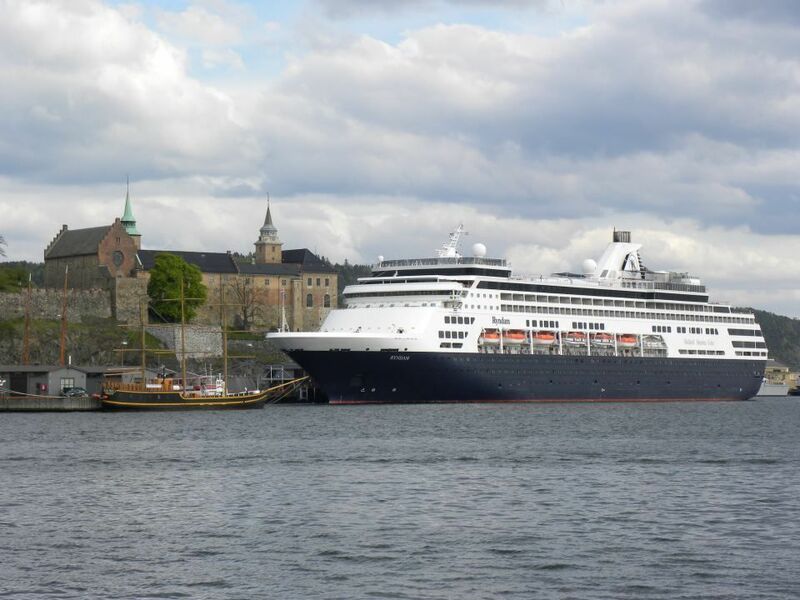 HAL ships are known for their excellent food, offering passengers several options by way of dining style and cuisine. 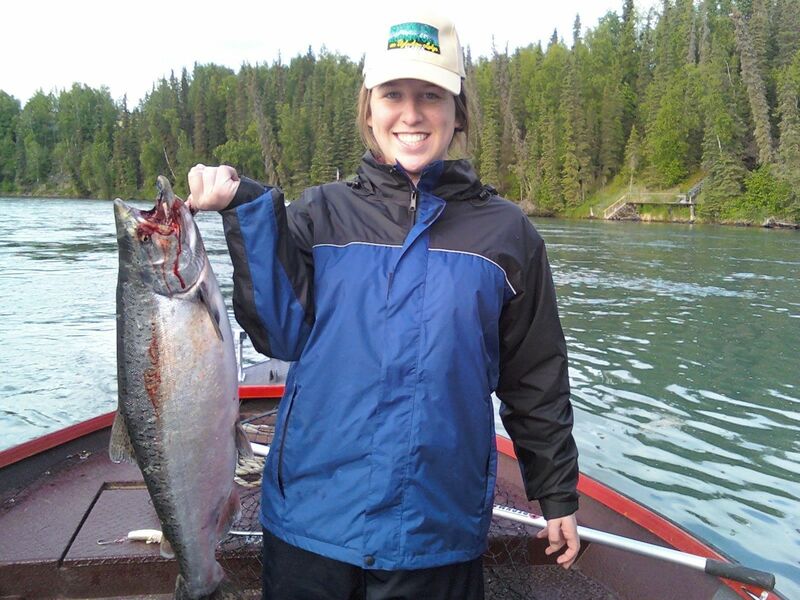 Pinnacle Grill is HAL’s signature romantic and elegant, premium-priced a la carte restaurant with fine steaks, Alaskan salmon and an extensive wine list. Tamarind is a high-style, pan-Asian venue serving a variety of popular Japanese, Thai and Chinese fare, such as a Rijsttafel, satay, seafood, sushi and various noodle dishes. The premium here is $15 pp, as opposed to the $30 pp tariff at the Pinnacle. Casual Dining Options The family-friendly Canaletto is an Italian dinner restaurant tucked into a quiet corner of the Lido (where major buffets are served three times a day). At dinner, Canaletto presents fresh pastas, salads and changing antipasto dishes, and there’s no extra fee. The poolside snackbar has been upgraded into the more sophisticated Slice, where custom-made pizzas are served throughout the day, and the Terrace Grill is offering a new lunch menu. For passengers who enjoy the traditional cruise ship dining experince, the vast two-story Rembrandt Dining Room is where you’ll have an assigned seating time (this is flexible) and table, with waiters who will become your kids’ best friends. Tip: The Asian-inspired Tamarind costs extra only at dinner, so book ahead for a fancy lunch during your day at sea. Kids will especially enjoy the yummy dim sum and fruity mocktails. All the a la carte restaurants should be booked as soon as you board the ship to ensure some variety. 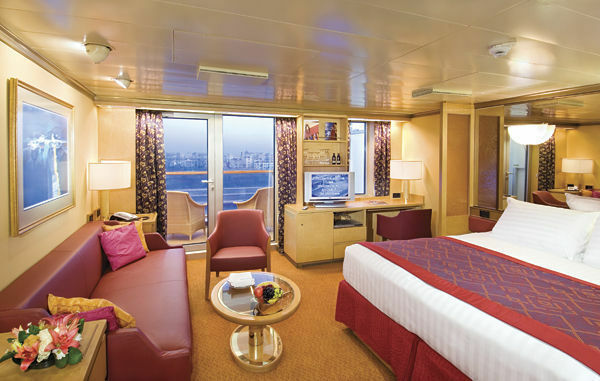 Rates vary by season and itinerary, and will remain at a premium over HAL’s Vista class ships for the near future. Note that the line has begun a “Family Reunion Program” promising specially reduced group rates; upgrades for those who book eight or more cabins; a Fountain soda card (good for 20 beverages) for every family member; a festive lunch for all in the ship’s gourmet Pinnacle Grill, and other perks. For more information contact your travel agent or HAL agents directly through The Holland America website or by calling 877/724-5425. Prev Article Prev Article Google Street View – How Do They Do It?